Sales at Mirvac's third stage of its Brisbane Waterfront development, Unison, have surpassed $110 million since launching six months ago. Unison's collection of apartments and terrace homes has proved so popular with buyers and investors that construction of Stage 1 started within weeks of the public launch. A large proportion of the sales have been made from the Brisbane market. “Unison’s exceptional sales prove that the right mix of top quality design, planning and construction, combined with attainable prices, are very appealing to prospective buyers,” said Mirvac Group Executive Residential John Carfi. In addition to Unison, Brisbane’s premier Waterfront development includes the riverfront Pier apartments, the sold out Park apartments, public parkland and an 8,000sqm lake. Unison prices start from $380,000 for a one bedroom apartment, $630,000 for a two bedroom apartment and $995,000 for a three bedroom apartment. 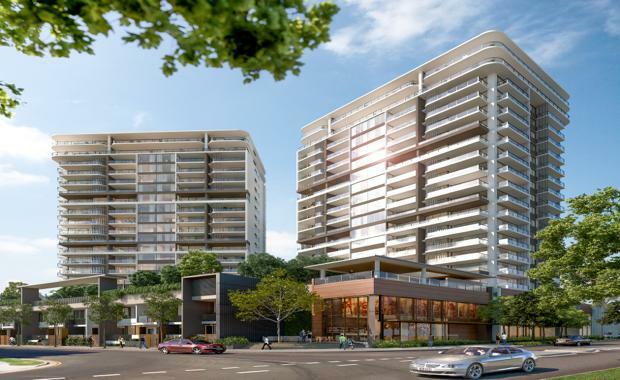 Overall, the Waterfront at Newstead development has delivered more than $150 million in sales in the last 12 months.